ISLAMIC militants have taken over a prison chaplain’s Bible classes and assaulted and abused him because of his Christian faith. Pastor Paul Song today said he was constantly in fear of Muslim gangs who have come to dominate Brixton Prison in London. 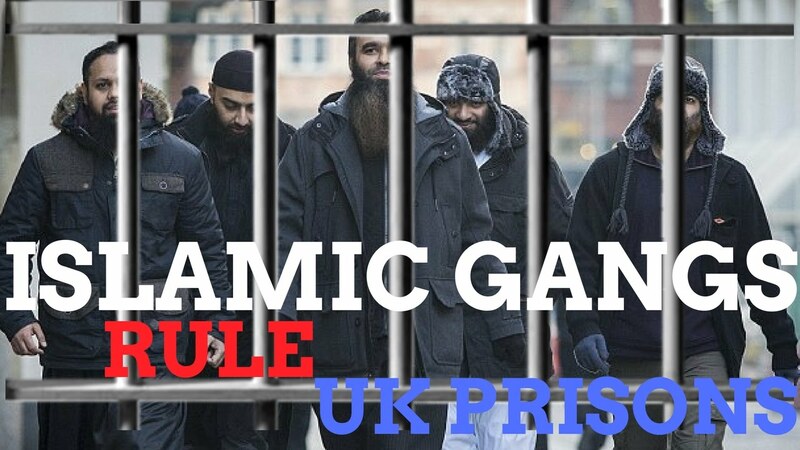 Hard-line element are becoming increasingly powerful and threatening inmates and urging them to convert to Islam for their own protection. During one incident a small group burst into his gathering in the prison chapel and began praising the jihadis Michael Adebolajo and Michael Adebowale, who hacked soldier Lee Rigby to death, reports Mail On Sunday. He told the newspaper: “It was obscene. My colleagues couldn’t take any more. “At times inmates openly spoke in the chapel in support of Islamic State and suicide bombers.